Ever wondered how you can set up your own personal cocktail bar at home? 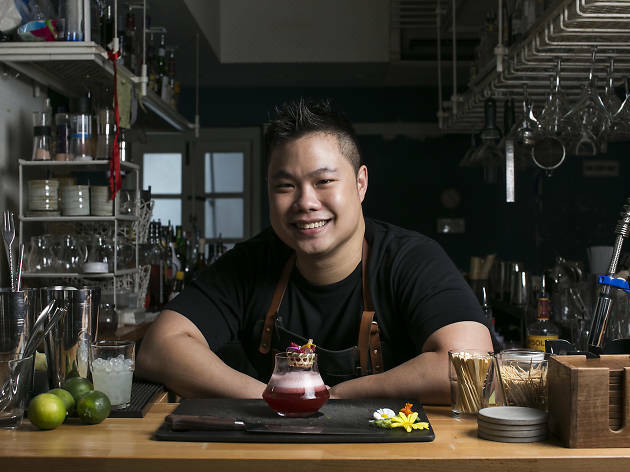 This workshop, hosted by Bar Stories head mixologist David Koh, teaches you how. 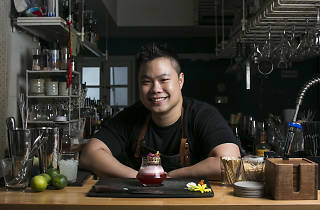 It'll cover the types of equipment, methods, and ingredients needed, as well as ways you can incorporate more flavours into your cocktails by using normal kitchen techniques.